World Cup Is Just The Beginning To The Football Fever: Pre-Order FIFA 19! Every 4 years, the world is hit with major football fever as teams from various countries go against one another in the FIFA World Cup. During the World Cup season, all men and women unite to cheer for their favourite teams. The craziness around football is global phenomena. Even at Bountie, we’ll gather as a team to sacrifice sleep and catch the matches on the big screens. All great things must come to an end: The World Cup had its finals on 15 July. Congratulations to France! However, that doesn’t mean the football fever is over. 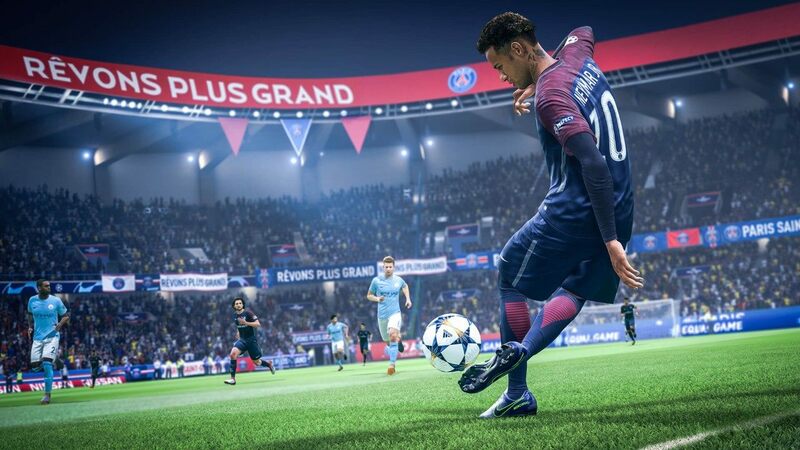 In fact, for gamers, it is just the beginning because FIFA 19 is coming! 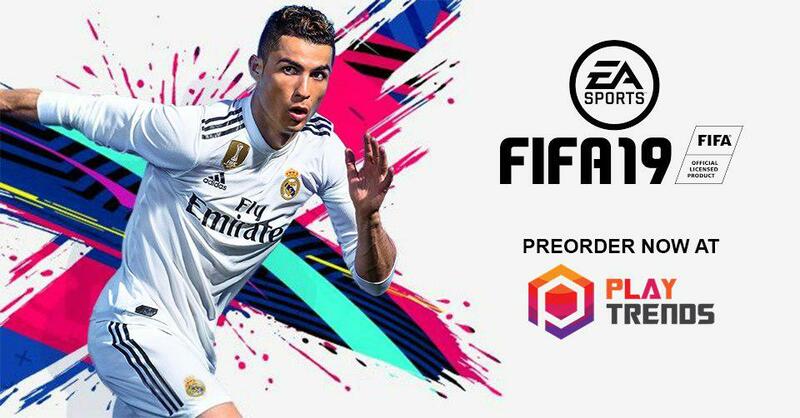 It may be in a few months away but you can pre-order FIFA 19 now via Playtrends for both PS4 and Nintendo Switch. Use code “PLAYBT19” to get it at $69.90! FIFA 19 is going to feature all your favourites from previous titles with new additions of Europa League and UEFA Super Cup. So, you can definitely expect a longer gaming experience for your players. Another feature that EA is proud of is the implementation of ‘Active Touch System’ that will affect the way you control your players to give the game a smoother feel. Overall, FIFA 19 will give you a more realistic football experience with its ’50/50 Battles’ that tests and affects how well your players win/lose the ball, and ‘Timed Finishing’ tool which gives you more accuracy, curve and speed when shooting a score. The precision and timing of the second button tap determines the result of the contact; perfectly timed strikes increase a shot’s accuracy and power, while poorly timed contacts make the shot more likely to miss the mark. Whether it’s a hit from outside the box, a precision header, or a deft touch, timed finishing adds a higher layer of control to finishing in FIFA 19. It sounds like the game got easier but it’s not. You’ll need to spend some time trying to familiarise the new layout before becoming a FIFA 19 expert. Based on the crazy football hype over the World Cup and FIFA, you really wouldn’t want to miss this out. We foresee FIFA 19 being on fire when it’s released. So, why not get pre-order this game? Upload your amazing skills on Twitch or YouTube for FIFA fanatics to watch! Every year the game becomes more realistic and competitive (in terms of prize pool and audience). Also I’m excited to try the teams as a lot of big transfers have been made this summer, teams like Juventus will be stronger in fifa 19 with the addition of Cristiano Ronaldo this round. I’m looking forward to the the official Champions League license in Fifa 19. Finally, we (Fifa players) can play in the World’s biggest club competition with europe’s biggest teams. 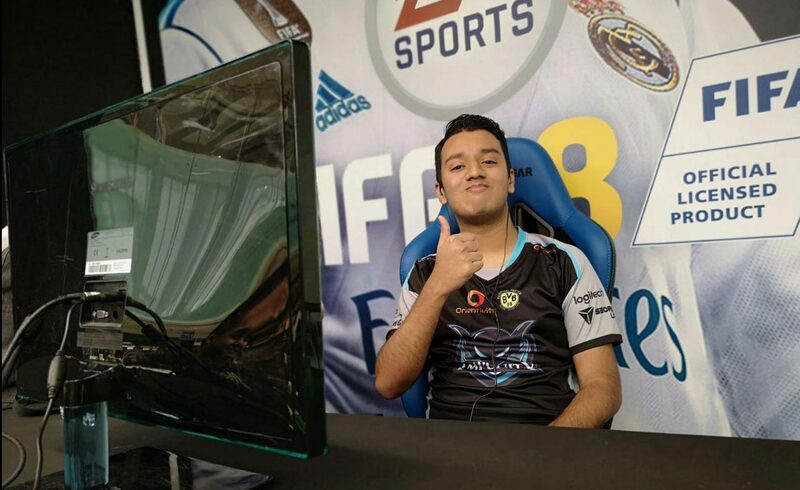 – Fardeen Hussain, Pro FIFA Gamer (Team Impunity). Normally this time of the year, everyone is looking forward to the new Fifa series. The announcement of the Champions League deal makes it more interesting! As players, we are looking forward to hear more announcement with regards to the FIFA Ultimate Team. There is going to be a change in the gameplay and it’ll be interesting to see how fast players will adapt to it prior to the Fifa Ultimate Team qualifiers which is expected to start in November. I believe that the Champions League will heavily impact Fifa in a positive way. 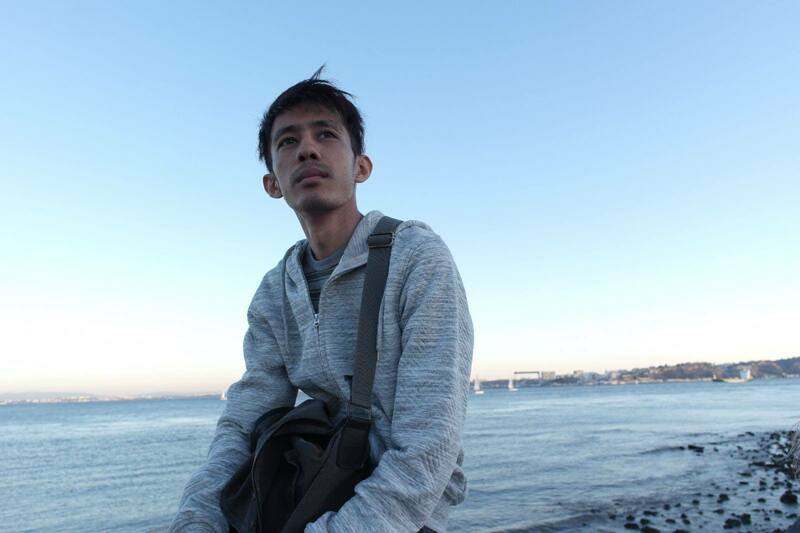 – Mohamed “Xtr3me3” Phirkhan, Ex-Pro Gamer & Founder (OoE FIFA Team). Pre-Order Now on Playtrends and use code “PLAYBT19” to get it at $69.90!